Why Do 87% of new Real Estate Professionals Leave the business? 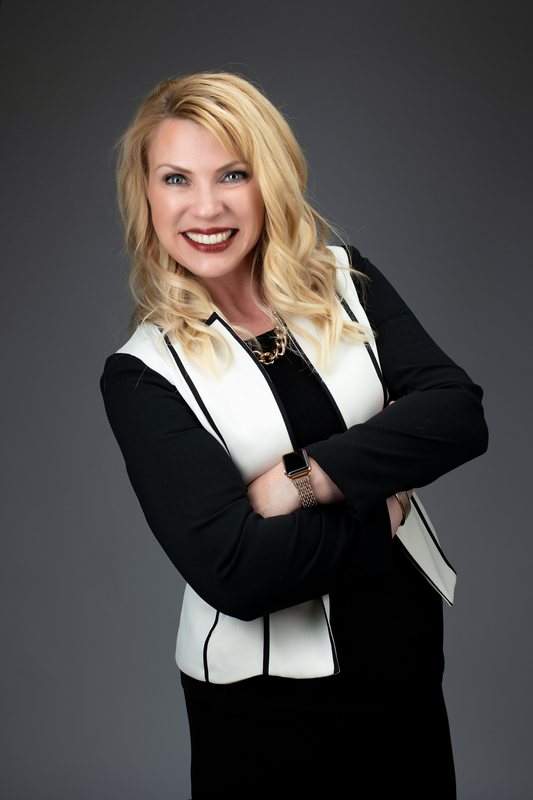 Record breaking recruiter, licensed broker, real estate sales and mortgage expert, Cheryl Knowlton specializes in enthusiastically empowering real estate excellence by consistently delivering highly engaging and relevant content. As the President of Elite Edge, a global real estate training company, Cheryl's programming ensures that real estate licensees, designated brokers and mortgage professionals leave with the tools they need to be successful in their careers. Enthusiastically dedicated to personal development, she carries this "can do" vibe into the classroom and all of her online video content. She also loves teaching NAR designation courses nationally, incorporating fun into the programming to ensure students participate in learning through a variety of modalities. Cheryl is a proud member of the National Speakers Association (NSA) and the Real Estate Educators Association (REEA) where she earned her Distinguished Real Estate Instructor (DREI) designationin 2014. 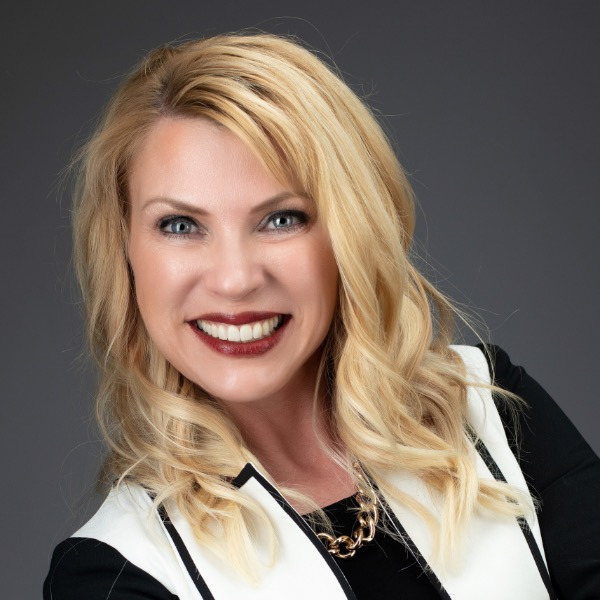 Dedicated to keeping in touch with the pulse of real estate, she's actively involved in the Women's Council of REALTORS® locally and regionally.ON A PERSONAL NOTEI began speaking at an early age and have never stopped (just ask my husband). As a veteran of the real estate and mortgage industry, the educational processis my avenue where I engage with my peers and students in order to help them make sense of the changing landscape of real estate. My goal is to help licensed professionals expand their minds, uncover possibilities, and then apply that knowledge in their personal and professional lives. I hold 14 NAR Designations and Certifications and teach many of those courses as well. I am a Pre-Licensing Instructor in Utah and a CE Instructor in numerous states throughout the country since 2005.Simply, I love to teach and interact with today's real estate professional. 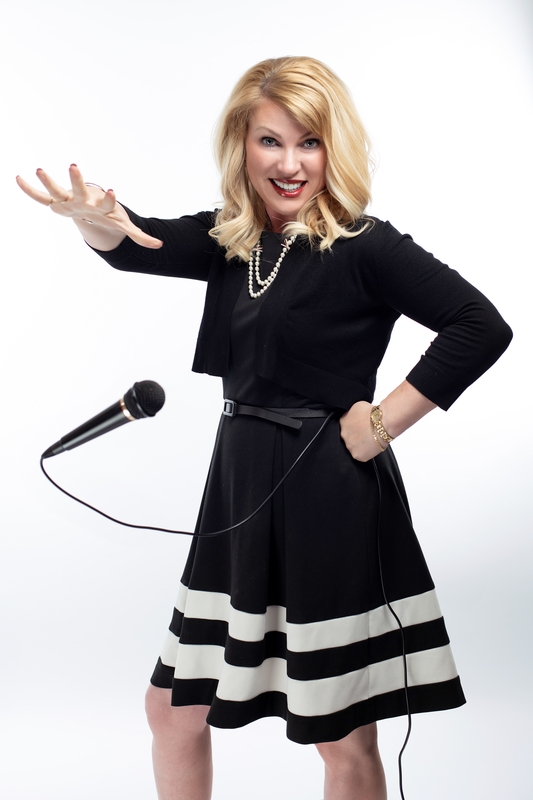 I look forward to working with you as either a keynote speaker, business content provider or as a resource.